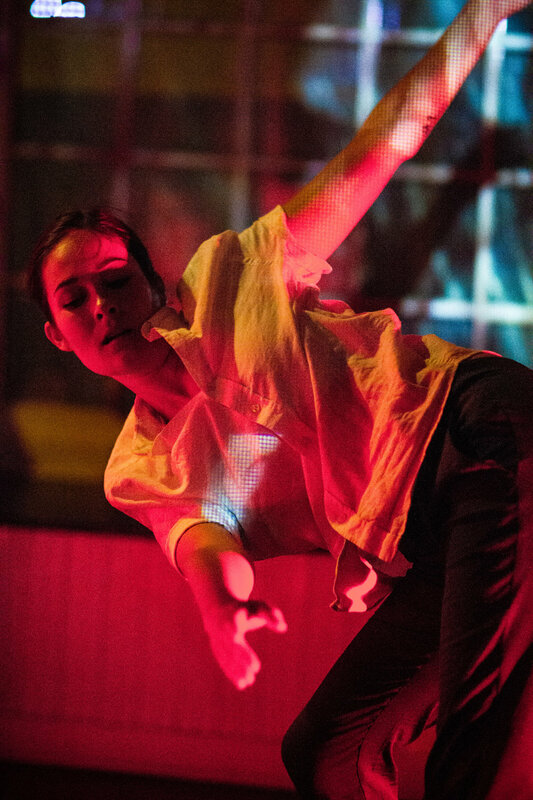 SAMO worked with Mika Mintz, Emily Glick, and Lexie Thrash to put on "Dear Bones", a dance piece that took place as the concluding performance of 30 under 30 at 6 Depot Gallery in West Stockbridge, MA. 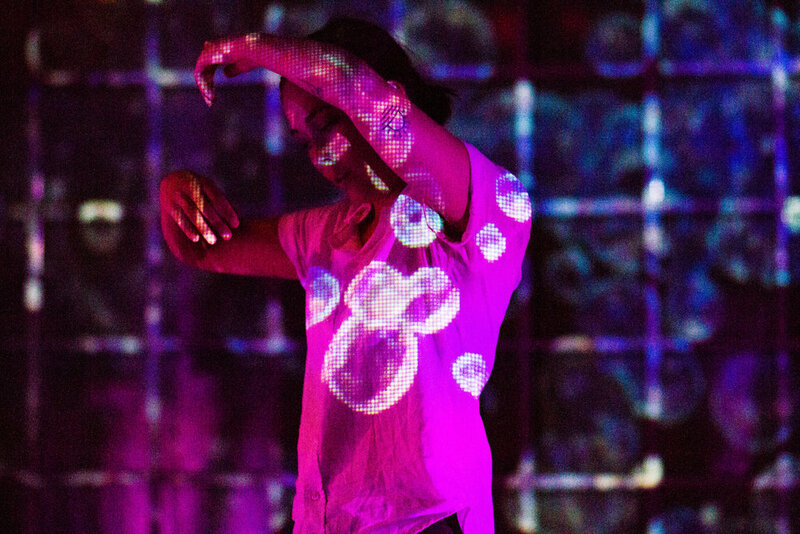 SAMO created custom animations for the windows in the gallery, performed live visuals, and ran LED lights that accentuated the movement. 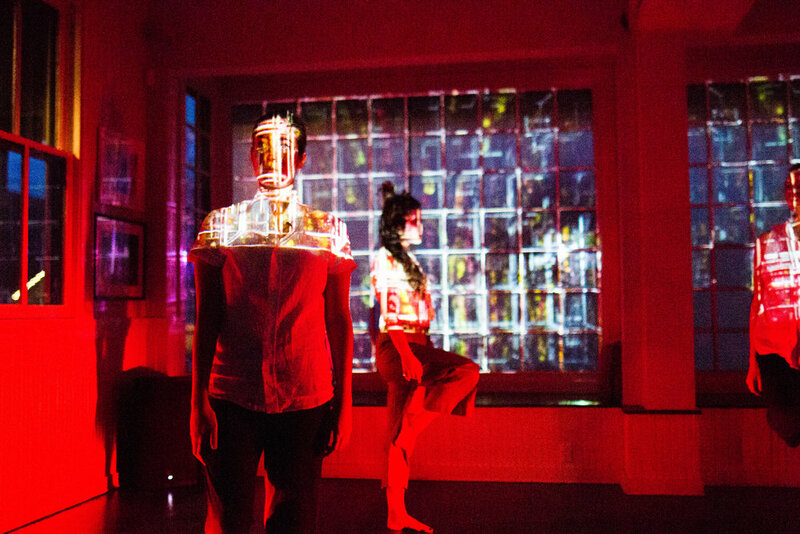 With the dance,projections, lights and sound the performance was a resonating immersive spectacle that was able to be SAMO's first showing of work in his hometown area of Berkshire County.